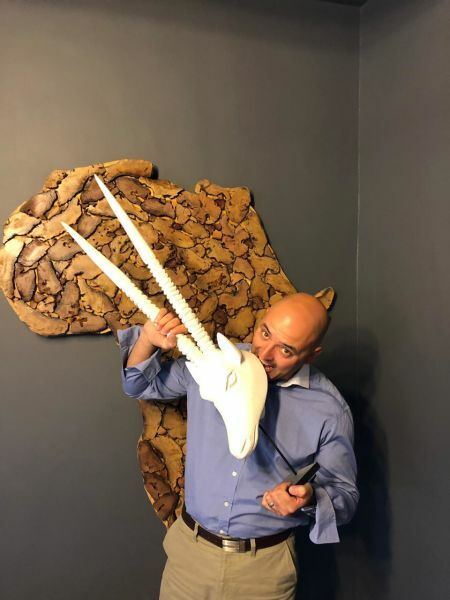 Born and raised in Cape Town, one of the world's most scenic cities, it is no surprise that Steve has a natural infatuation with the great outdoors. His love of the wilderness shaped his early career direction when he guided in various river locations across South Africa and Namibia, including the beautiful Orange and Doring Rivers. His quest for more adventure saw him spend his next 15 years overseas, mainly based in the UK, which was a perfect base to indulge his love of travel and various roles in sales afforded the opportunity to visit many different continents and explore a diversity of regions and cultures. 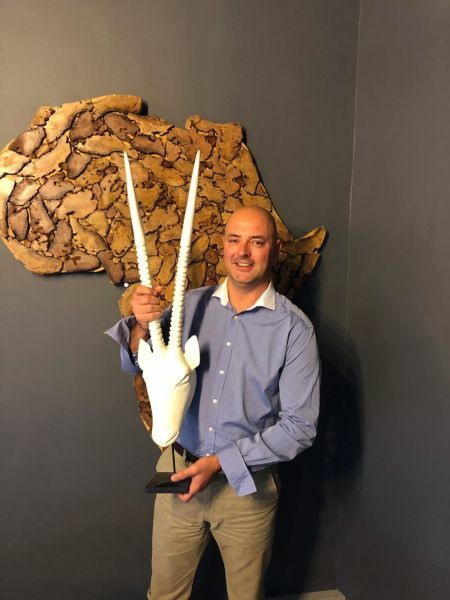 Returning to his native South Africa five years ago, Steve has been focused on Safari Africa travel working with one of the largest specialist tour operators in the industry. 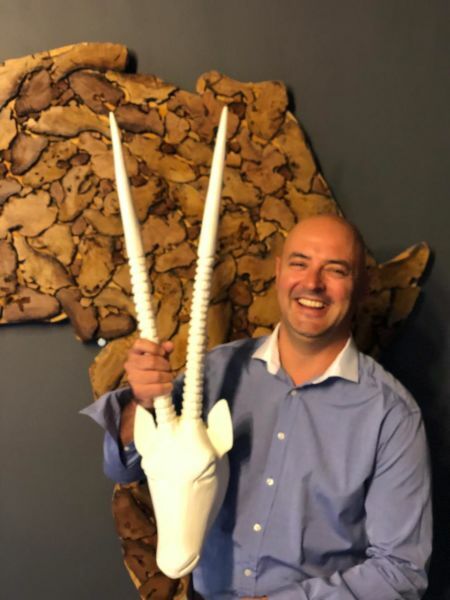 Steve brings a wealth of expertise and first-hand knowledge to the Mahlatini team of travel experts, yet still has a genuine passion and excitement when creating tailormade trips for every new and returning client. 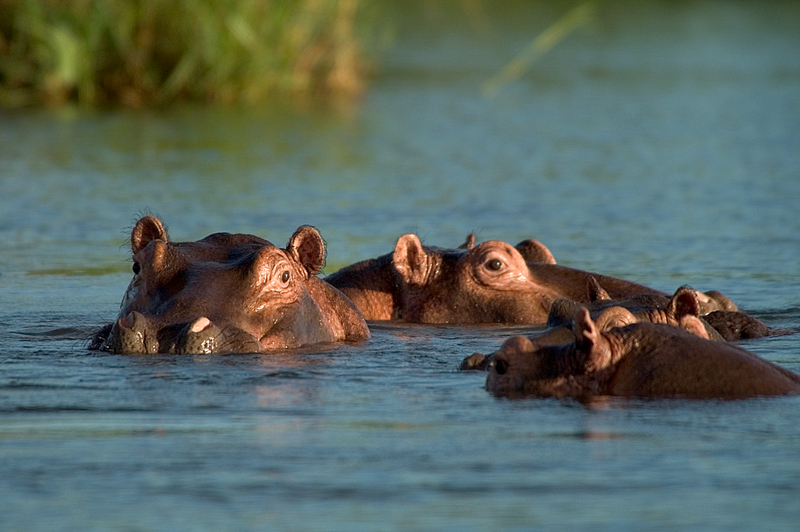 I've enjoyed many up close and personal encounters with wildlife that had the adrenaline flowing, but one particular face-to-face experience with a hippo on the banks of the Zambezi at Sindabezi Island is a vivid memory. Their cute, almost cartoon-like appearance does little to help their reputation as one of the most unpredictable and dangerous safari animals. It's ironic that the more places I visit, the longer my bucket-list becomes. 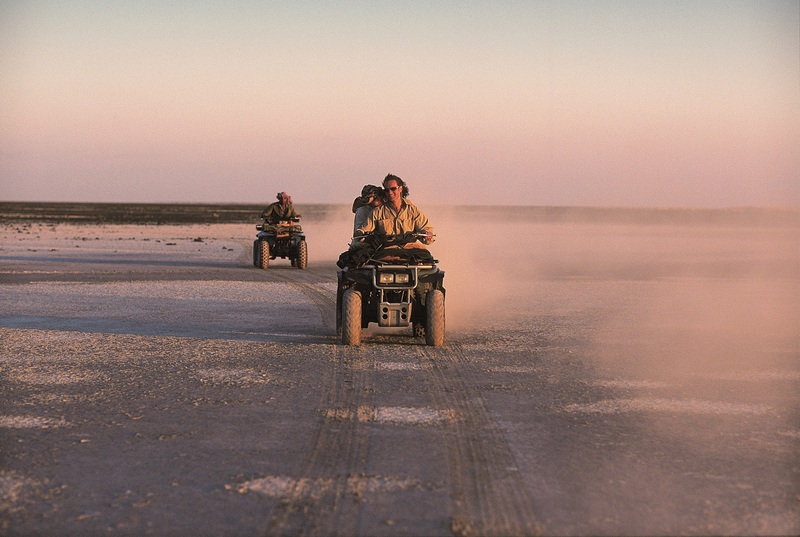 In Southern Africa, my top picks are Central Kalahari, Nxai Pan and Makgadikgadi and the list for East Africa has simply too many to mention! 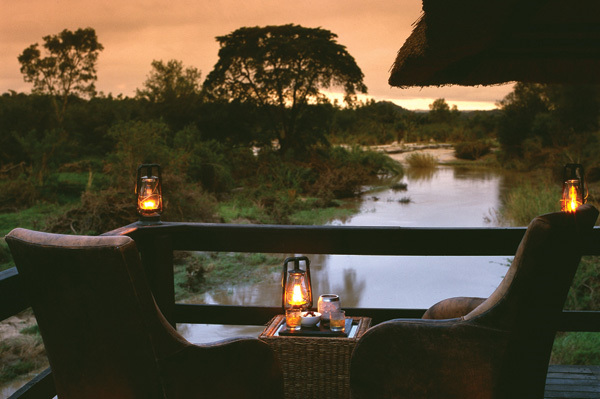 For different reasons, my current top three are Londolozi Tree Camp, Sandibe and Somalisa Arcadia. 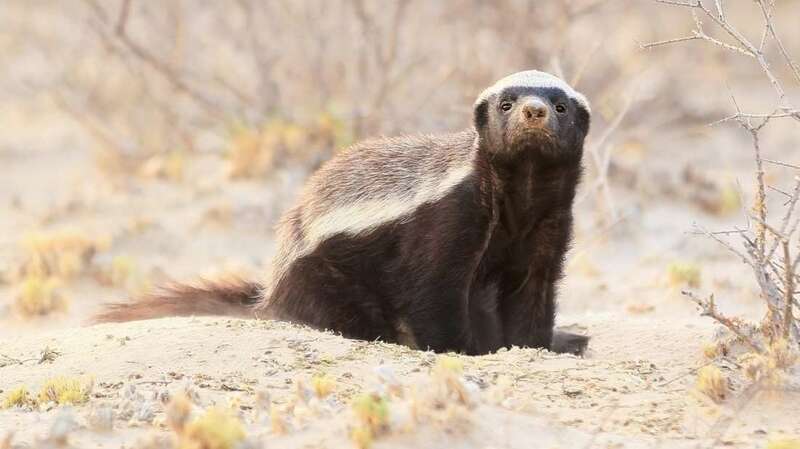 The honey badger, noted as the most fearless animal on earth, has my utmost respect. Exploring the most awe-inspiring places on earth and combining those experiences with stays at some of the most luxurious properties in the world is a privilege I don't take for granted. When this privilege is actually a perk of the job, I realise that I get to have the cake and eat it too! I love being part of a relatively small team, which feels like my work family. We are united by a common passion for African travel and a pride in going the extra mile to make our clients' dreams a reality. The opportunity to have your ideas listened to and implemented by the wider team is really empowering so I can enjoy little #MahlatiniMoments every working day. Discover your next great journey? Unexpected error, please try again later.